Crimped Wire Mesh Panel are often used for screen in coal factory, mine, filter a sand grain, industry, filter liquid and air, architecture, also can be used in the security in the machineys fittings. The panel size is random to our machines. generally speaking 1.22x2.44m is most popular. 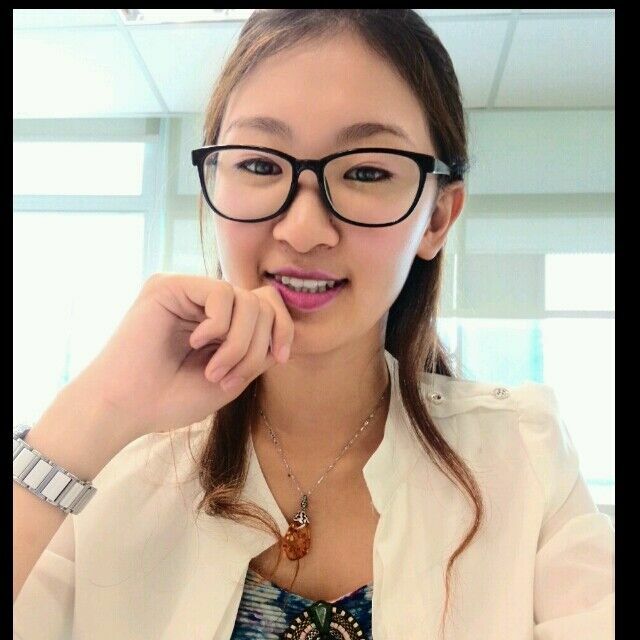 If too big or too small size, customers can customize because we have no stocks. 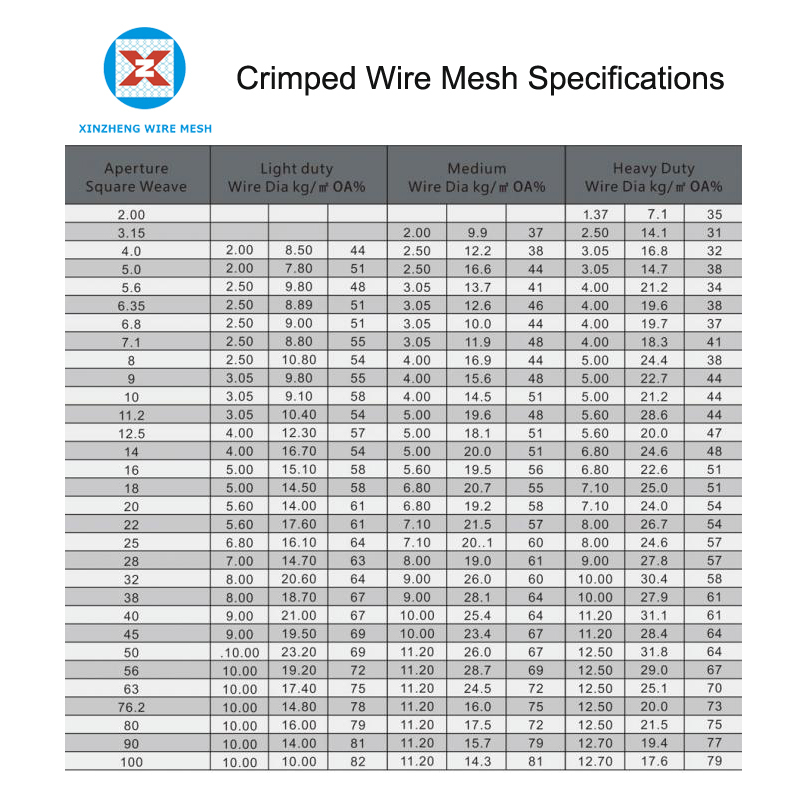 If the wire diameter of Stainless Steel Crimped Wire Mesh is too thin, the crimped wire mesh will be produced to roll. The size can be 30 or 50m length. 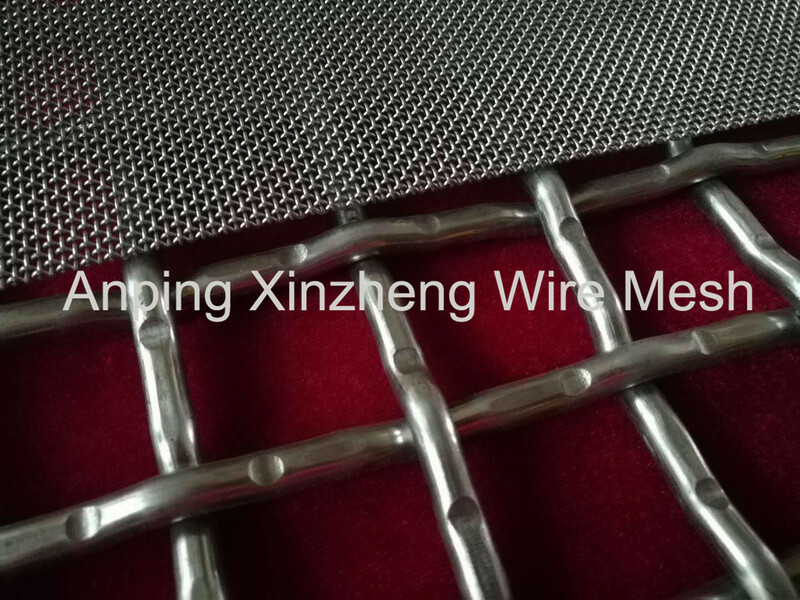 We also produce other products, such as Stainless Steel Wire Mesh, Expanded Metal Mesh, Perforated Metal Mesh, Barbecue Wire Mesh, Aluminum Foil Mesh and Other Alloy Net. Looking for ideal Crimped Wire Mesh Plate Manufacturer & supplier ? We have a wide selection at great prices to help you get creative. All the Pressed Pattern Mesh Panel are quality guaranteed. 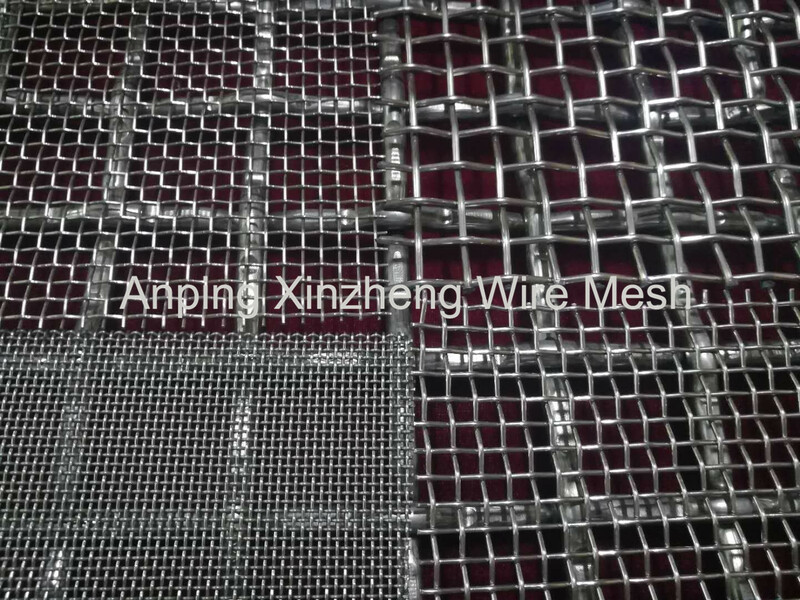 We are China Origin Factory of Crimped Wire Mesh Piece. If you have any question, please feel free to contact us.